These events are handled by the individual offices who are hosting the events. Questions should be directed to those offices. The Student-Athlete Sashing Ceremony is a celebration of our Seahawk Graduates. This is a special ceremony where each graduating student-athlete receives a sash, which represents their dedication and commitment to their sport and academics. All of the head coaches and athletics department staff join in our celebration honoring the great athletic and academic achievements of our graduates. Parking will be available in lots M or E.
The UNCW Alumni Association invites all graduating students and their families to drop by the tent on historic Hoggard Lawn for a pre-graduation celebration! Enjoy complimentary hors d'oeuvres, refreshments and door prizes as you meet the Alumni Association Board of Directors and find out about life after classes. You may be graduating, but we're here to remind you that you are a Seahawk for life! 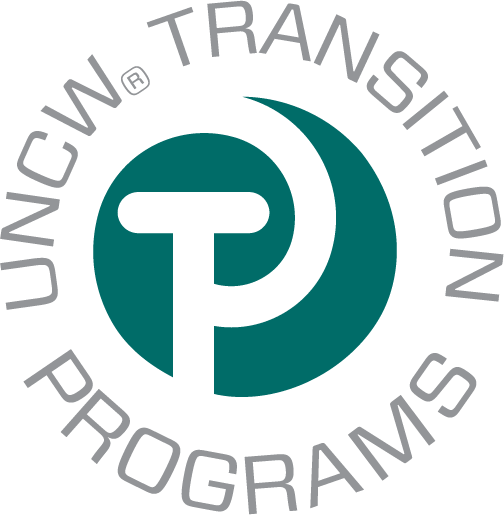 Parking will be available in lots B and K.
At this reception UNCW and Centro Hispano recognize the academic achievement of Latino students who have reached a significant milestone in their lives. Latinos are the largest and fastest growing minority group in the U.S. but still hold the least number of university degrees. A national educational goal is to increase the number of Latino students applying, attending, and completing degrees in higher education. The graduates celebrated at this program are now role models of successful Latinos and are available to the community as examples in conveying the message that "Yes, we can achieve an education and succeed." "Sí, podemos educarnos y triunfar." Parking will be available in the E or M lots. Each Semester we honor graduating African Americans with a celebration we call Senior Sankofa. The Sankofa Graduation Ceremony was established in 1999 by the African American Graduate Association (AAGA) and the Upperman African American Cultural Center. Sankofa is a West African word in the Akan language meaning "wisdom in learning from the past to build for the future" and symbolizes an African rite of passage. The Sankofa Graduation Ceremony is a reception celebrating African American success at UNCW. Parking will be available in the Parking Deck. Join the UNCW LGBTQIA+ Resource Office and the Women's Studies and Resource Center (WSRC) for an afternoon to celebrate the graduates of Spring 2019. At this event we will have an awards ceremony for The Frank Harr Service to Wilmington/North Carolina’s LGBTQIA Community Award, the L.S. "Bo" Dean Faculty and Staff Award, and The Julia Boseman Student Leadership Award. After this we will individually recognize all of our graduating students and celebrate with a cords ceremony and cake.